A very important factor for email-marketing would be the email you are sending to your customers. Yes!! The entire game is of sending an attractive email to get the new customers or retain the older ones. 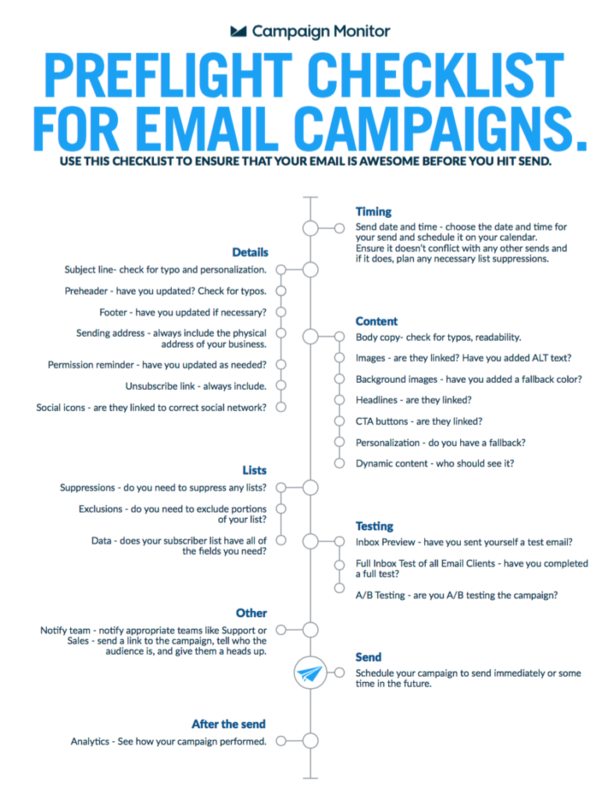 Now, what would you do to make the email exactly the way your customer wants to look at it? Here we are with the answer to this question. Let us highlight a few considerations at your glance. 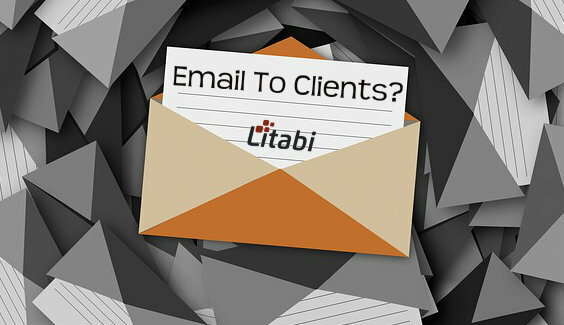 How To Send The Email To Your Contacts? You very much need to ensure that the email is detailed and each part of the email is well checked for typo errors or any other kind of errors before sending it to the users. The subject line should be personalized as per customer’s preferences. The pre-header text shall be regularly updated. The footer may be updated, if necessary. Also, make sure the sending address is the physical address of the sender’s business. Always include “Unsubscribe Link” tab in your email to ensure customers are not forced to stay subscribed if they do it once. Ensure the social network icons like that of Facebook, Twitter, etc. are linked to the right social network. Make sure you send the email at the right date and time and schedule it properly on your calendar. Make sure there are no conflicts if there are decide alternative date and time. Check the entire content for typo errors. The links to images, CTA buttons are proper. Make sure you have added Alt- text for images. The mail shall well be personalized to attract the customers. Before sending the final email to the customer, you should first send it to yourself and test all the emails before they reach your customer to avoid any grievances from the customer. Make sure all the teams in the organization are aware of the email you are sending so that they can make their action plans ready in case the customer reverts. After drafting the best email for your customer, you can send it immediately or schedule it for the future. Further, you need to monitor and analyze the customer’s response that would help you develop further business strategies. How To Choose The Best Project Management Institute?